Todd Leedy focuses on Private Advisors real assets investment capability, which includes sourcing, underwriting, and monitoring specifically for private natural resources and infrastructure investments. 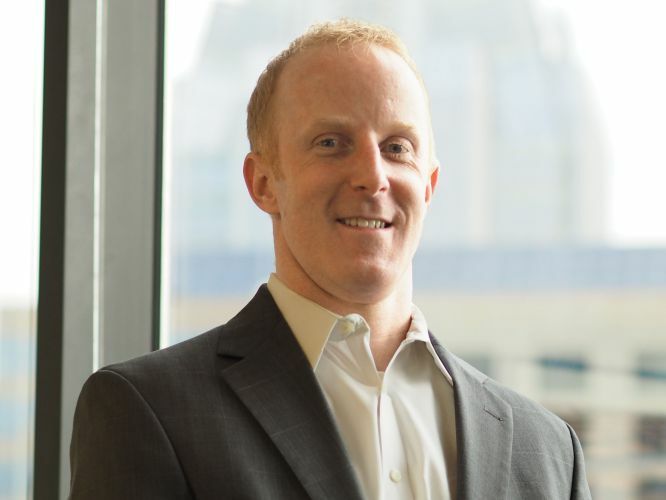 Prior to joining Private Advisors, Todd spent 10 years at DiMeo Schneider & Associates, where he served as Director of Real Assets and Private Equity Manager Research and was the author of several publications. Prior to Dimeo Schneider, Todd held investment roles at The Wealth Office and Cambridge Associates. Todd received a B.S. in Finance from University of Richmond.